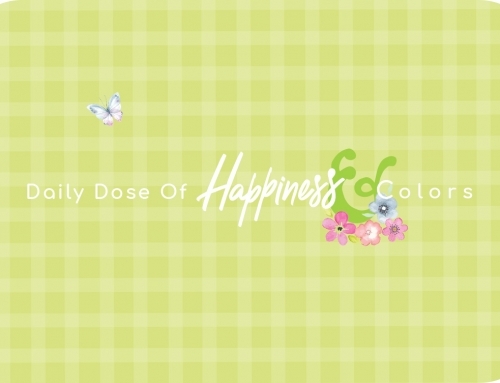 You need very little to be happy. 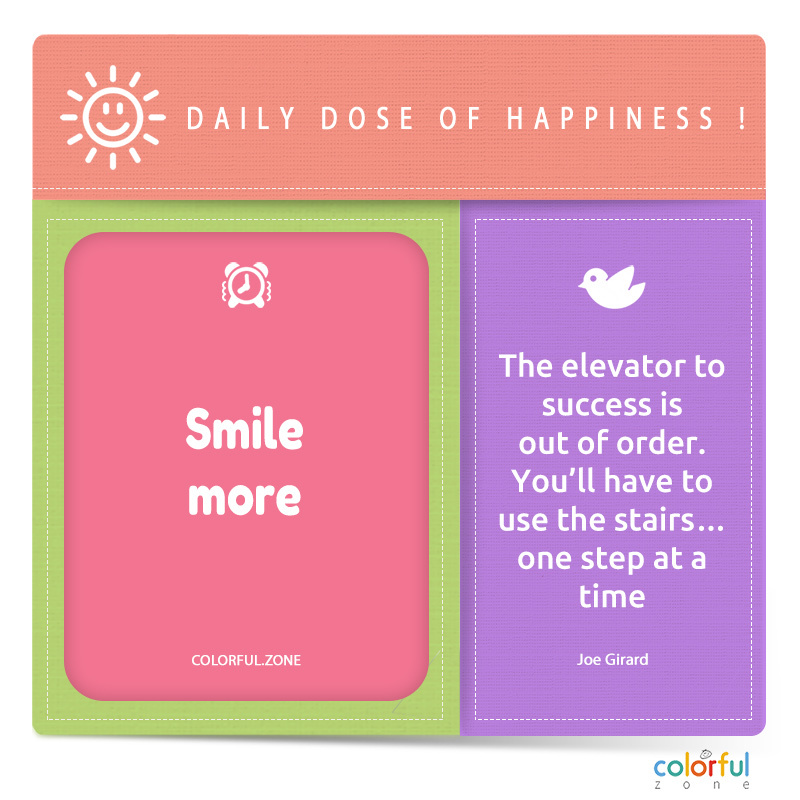 So this it for today, be happy and smile. 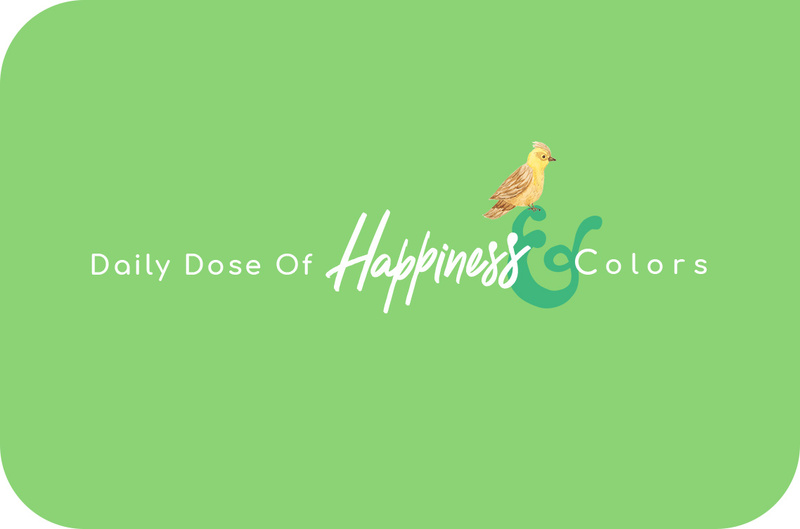 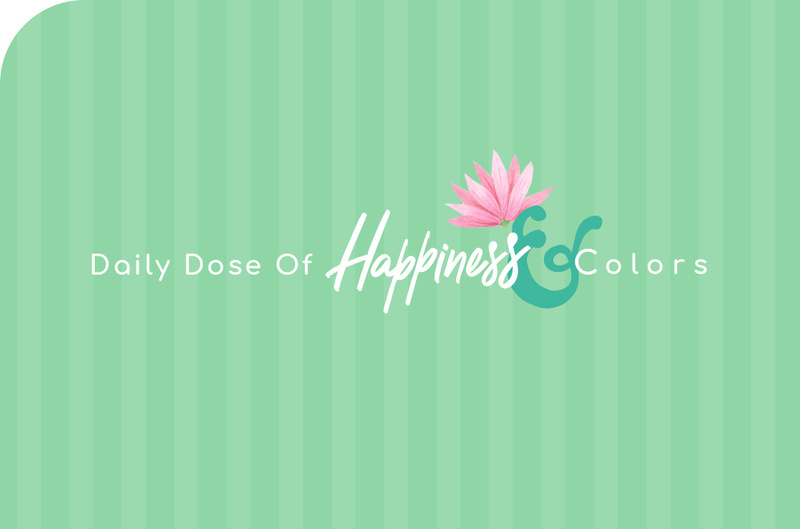 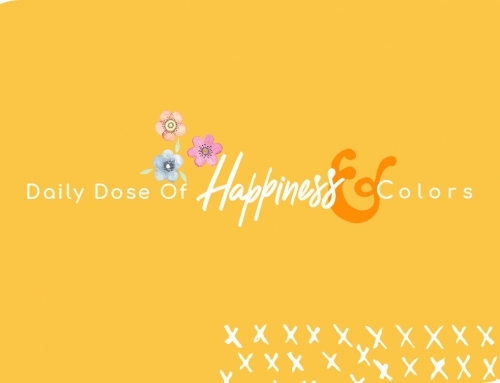 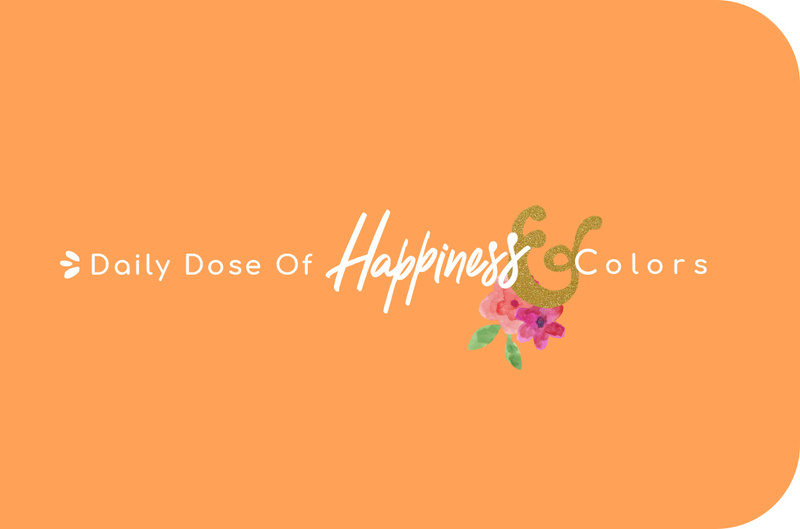 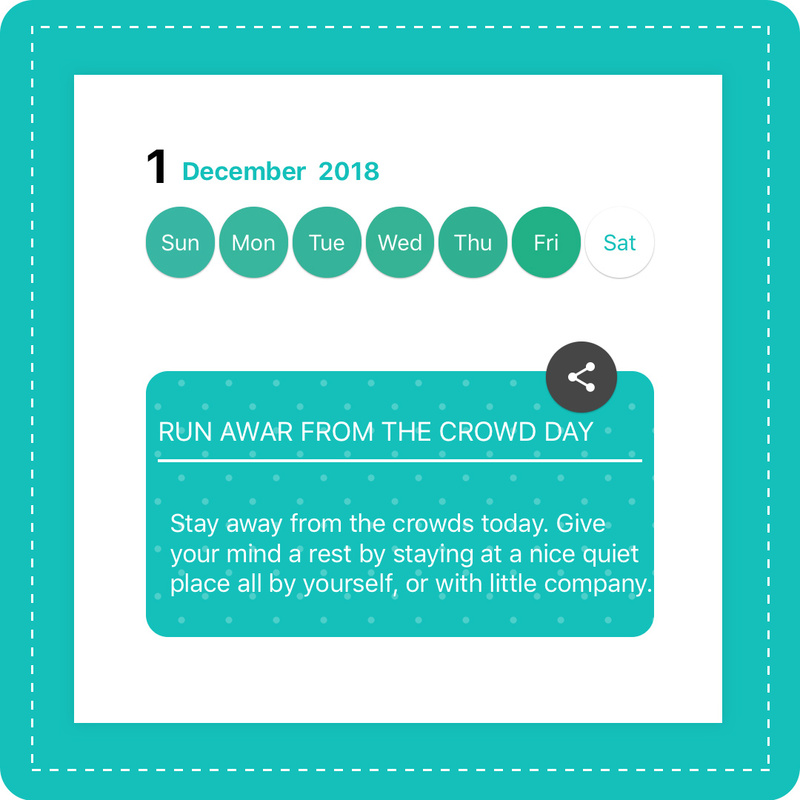 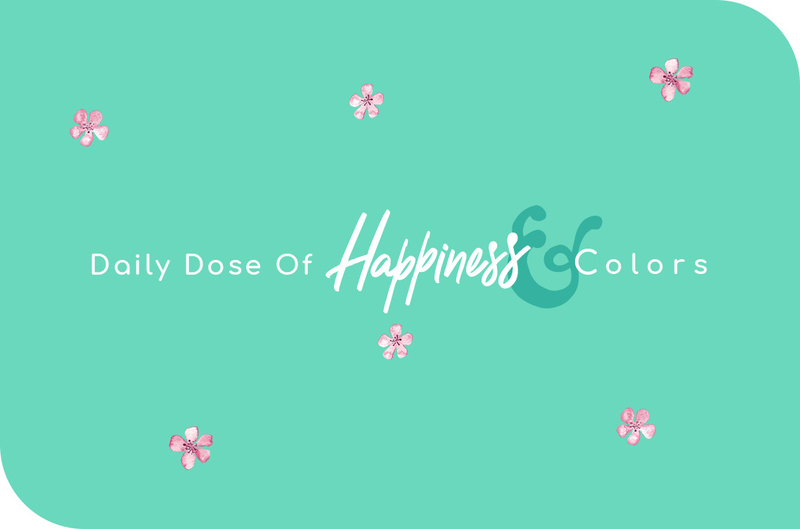 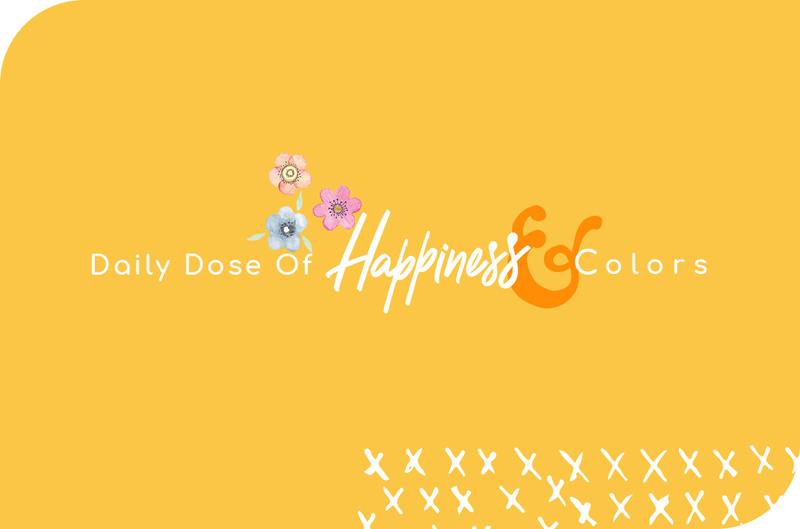 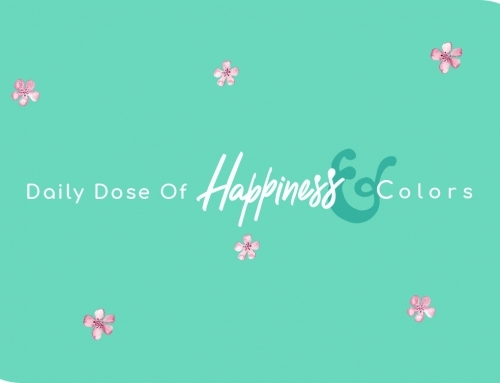 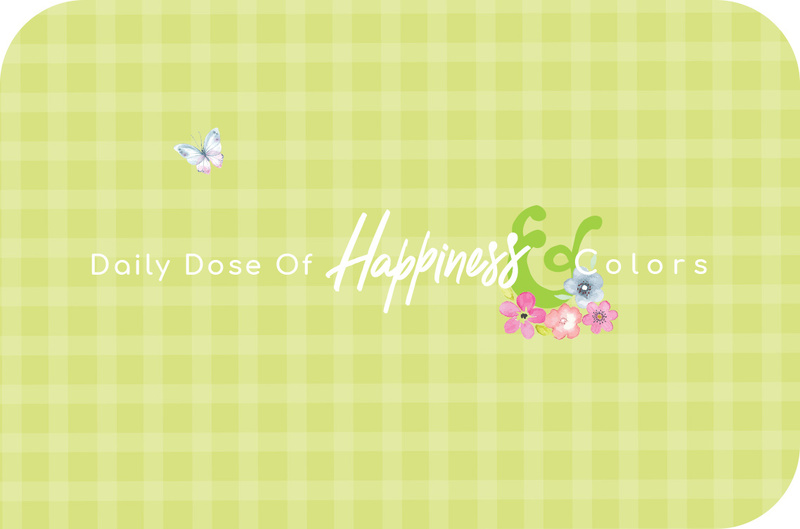 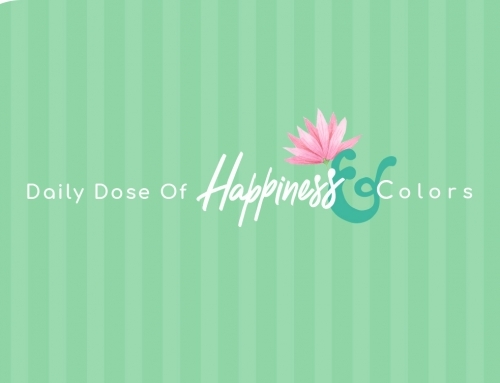 This week’s Colorful Challenge is about “21-day writing challenge of happiness”.